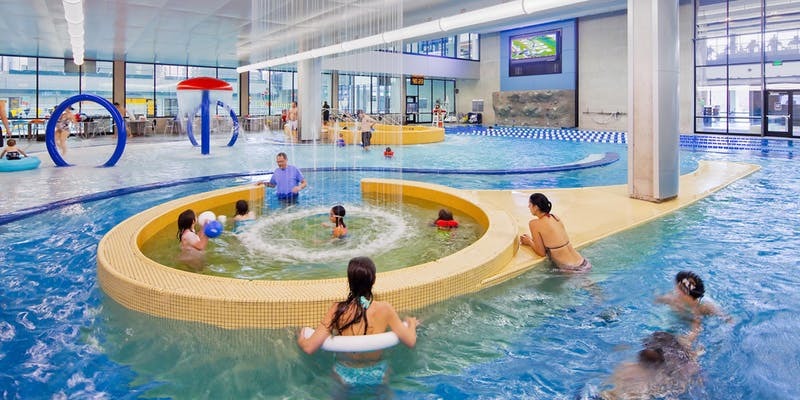 Do you know about Spectrum CORSE (Challenging Obstacles Requiring Strength and Endurance) at the Iowa Gym-Nest? 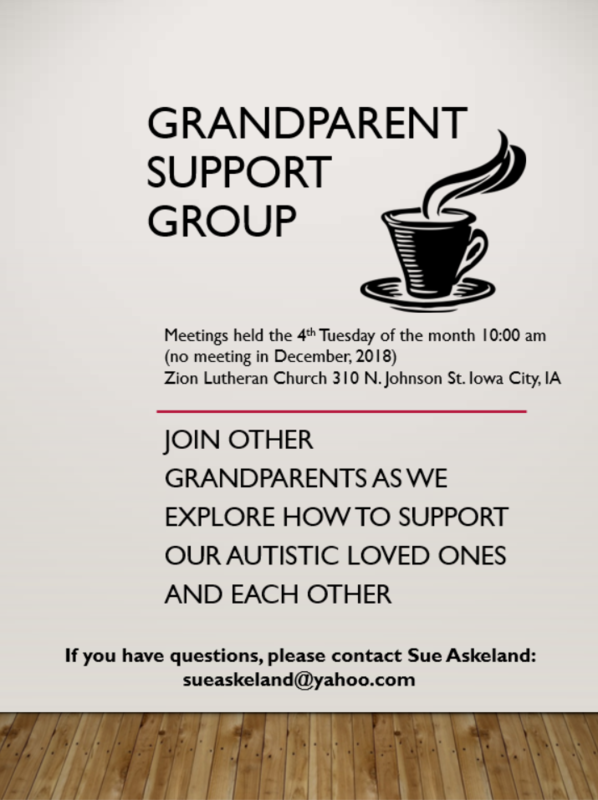 This is a class formed in partnership with the Iowa City Autism Community. There are currently 1-2 spots open in each class. The 2:30 class is “Intermediate” and the 3:30 class is “Beginner”. Siblings are allowed to join on a case-by-case basis. This class was originally only for kids in K-6 but we have found that we can accommodate both younger and older children. Thank You North Liberty Community Library and Winds of Change! A big thank you to the North Liberty Community Library and Winds of Change animal therapy for helping make October’s special access browsing hour a success! Attendees painted pumpkins, made lollipop ghosts, enjoyed video games in the teen room and visited with Diego, a miniature therapy pony. There were some very spooky costumes! Our next special access library browsing hour will be at the Iowa City Public Library on Nov. 17th from 9am-10am and will be dinosaur themed. Christine Allen has practiced mindfulness meditation since 1994, teaching Mindfulness Based Stress Reduction through U of I Hospitals and Clinics since 2004. Currently, she teaches mindfulness classes at Grant Wood Area Education Agency. Christine has participated in a variety of volunteer and professional experiences including a career as a school social worker at GWAEA and co-owner of The Soap Opera. -Drawings for larger gifts of self-care! Please email Mary Roberts at mary-roberts-I@uiowa.edu if you would like to attend.